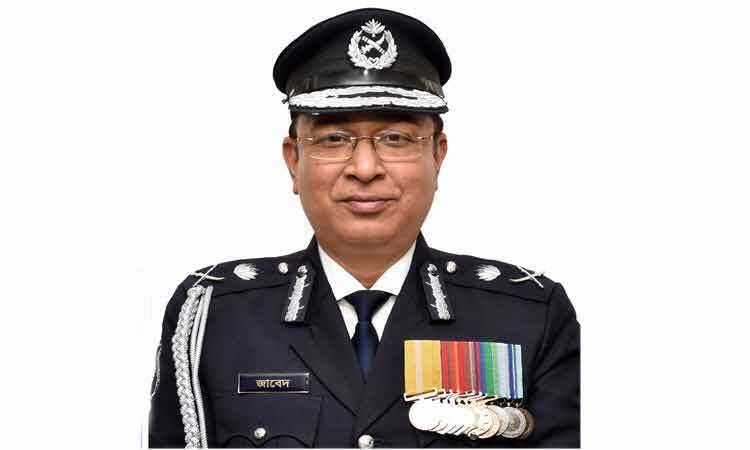 Inspector General of Police (IGP) Dr. Mohammad Javed Patwary is leaving Dhaka for United State of America (USA) on Monday night to join the United Nations Chiefs of Police Summit there. The two-day summit is scheduled to be held at United Nations Headquarters in New York from June 20. United Nations Secretary General Antonio Guterres will inaugurate the conference, said A. K. M. Kamrul Ahsan, Public Relations Officer (PRO) of the Police Headquarters. The conference is expected to elaborately discuss on challenge of UN peacekeeping activities and role of UN police, dealing with disputes and role of police in maintaining peace etc. Apart from these, discussions will be held on the organized crime, violence, terrorism and extremism. The IGP will address the conference about the important role and unique contributions of Bangladesh Police to the UN peacekeeping activities. Chiefs of Police and international experts from 193 member countries of the United Nations will participate in the chiefs of Police summits. In addition to participating in the conference, the top official of Bangladesh Police will pay courtesy call on to the UN Secretary General, Police Advisor and undersecretary general of Department of Peacekeeping Operations. Besides, he will also exchange views with the police chiefs of different countries participating in the conference on mutual interests.